There are many words to describe who I am. 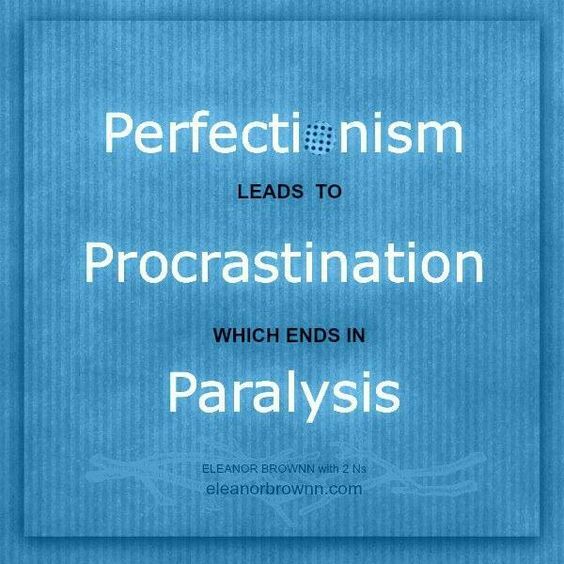 Perfectionist is just one of the words to describe one of my personality traits. 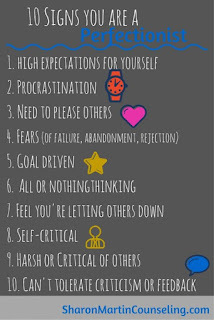 One of my biggest problems was being a Neurotic Perfectionist, with Obsessive - Compulsive Personality disorder (OCPD,) and I suffered Suicidal Depression. 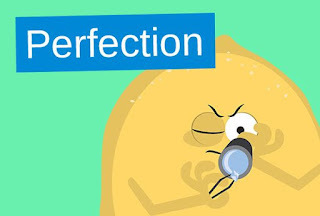 You probably already know that your perfectionistic tendencies cause you stress and complicate your life in some ways, but you probably don't realize the extent of perfectionism's negative effects on your lifestyle and stress level. 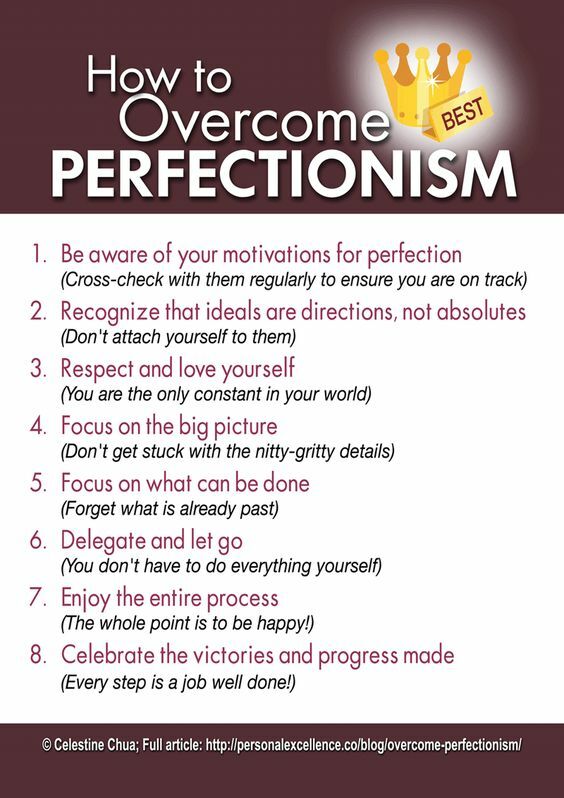 The resources below can explain more about perfectionism, and give you resources for change. I highly recommend you begin the journey now. 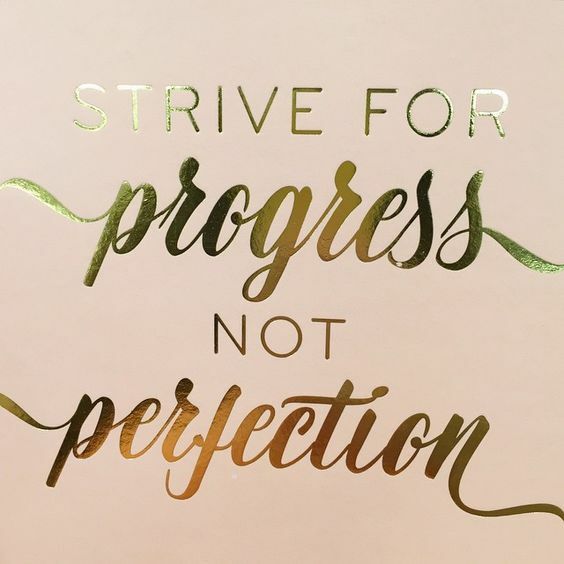 Don't worry if it takes a little time to change your patterns; any progress made can benefit you from now on! 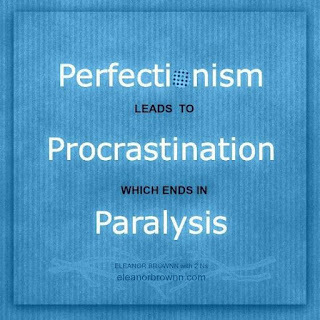 Perfectionism is an intellectual exercise that draws attention away from emotions and prevents you exploring your creative power. 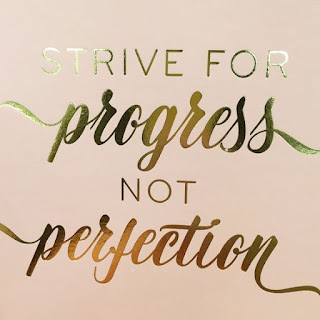 Those who wrestle with perfectionism tend to have a critical voice in their head telling them their work isn’t good enough, they’re not trying hard enough, and they’re not good enough. 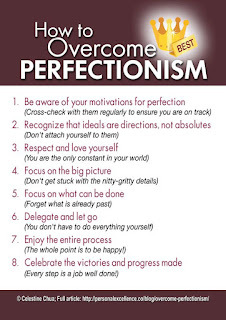 If you’re going to overcome perfectionism, you need to work on changing this little voice! 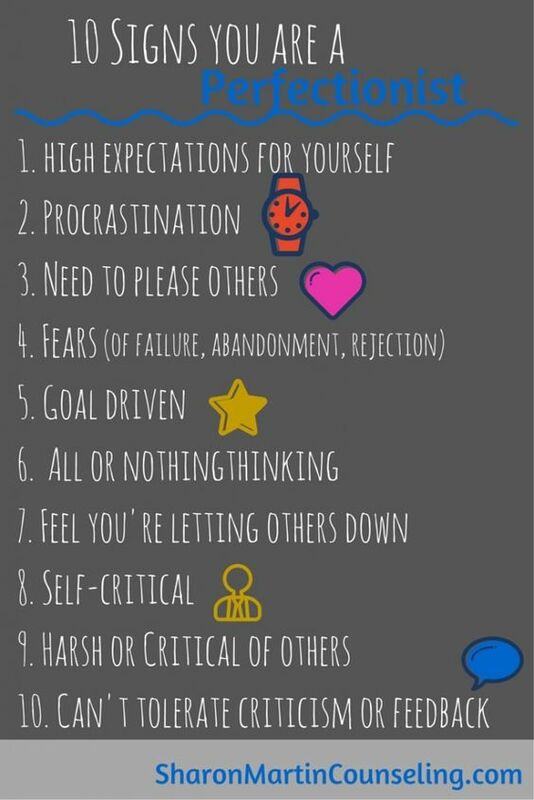 Negative self-talk lowers your self-esteem. Change your wording to overcome the negative self-talk. Use milder words, Use positive words in replacement of negative words and change self-limiting questions to statements. I never felt my best was good enough. I feared being judged, condemned, and abandoned. I used to think If My dad could abandon me, and stop loving me, then what chance did I have of anyone else loving me. Labels: Depression, Neurotic, OCPD, Perfectionist, Personality disorder, Psychology.